All brick 4 bedroom, 3 bath home with over 2,700 sq. 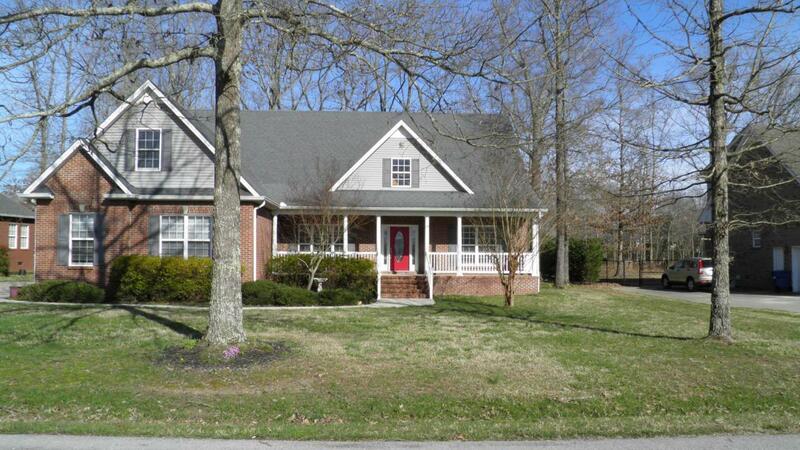 ft. Hardwood, carpet, and tile flooring,custom molding & trim, gas fireplace, walk in closets, and open living area. New stove and dishwasher. Recessed lighting throughout. Great location! Elementary School2 Manchester City Schools Elem. Properties marked with the IDX logo are provided courtesy of the RealTracs Internet Data Exchange Program. Some or all of the listings may not belong to the firm whose website is being visited (Team Wilson Real Estate Partners, 615-338-8280). IDX information © 2019 MTRMLS, Inc. Information is believed to be accurate but not guaranteed by the MLS or Team Wilson Real Estate Partners. IDX information is provided exclusively for consumers' personal, non-commercial use and may not be used for any purpose other than to identify prospective properties consumers may be interested in purchasing. Data last updated 2019-04-21T16:04:15.197.